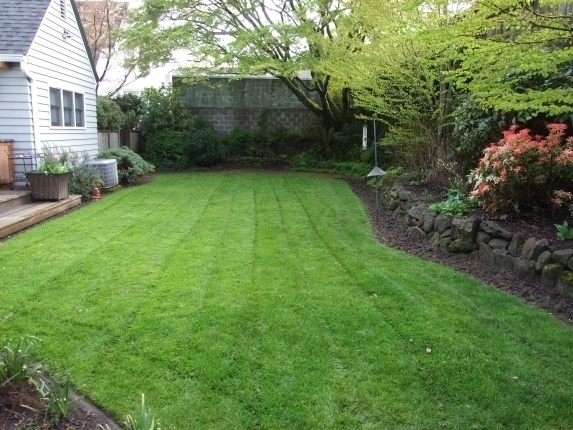 Admirable Landscapes LLC could be your NE Portland Commercial Landscape Contractor. 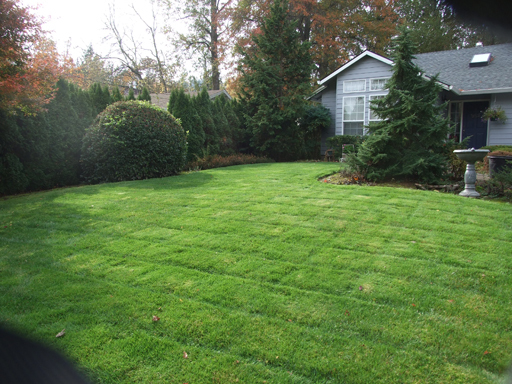 Contact us if you need NE Portland Commercial Landscape Services. 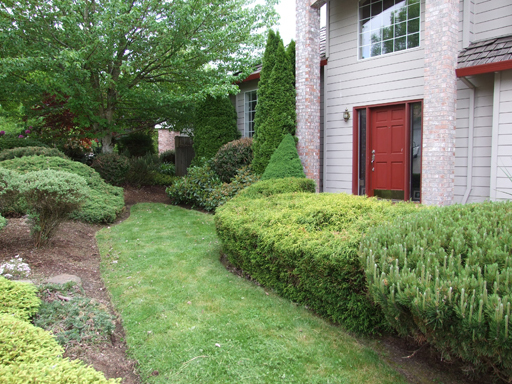 attention to pruning and training young trees will ultimately determine their productivity and longevity.